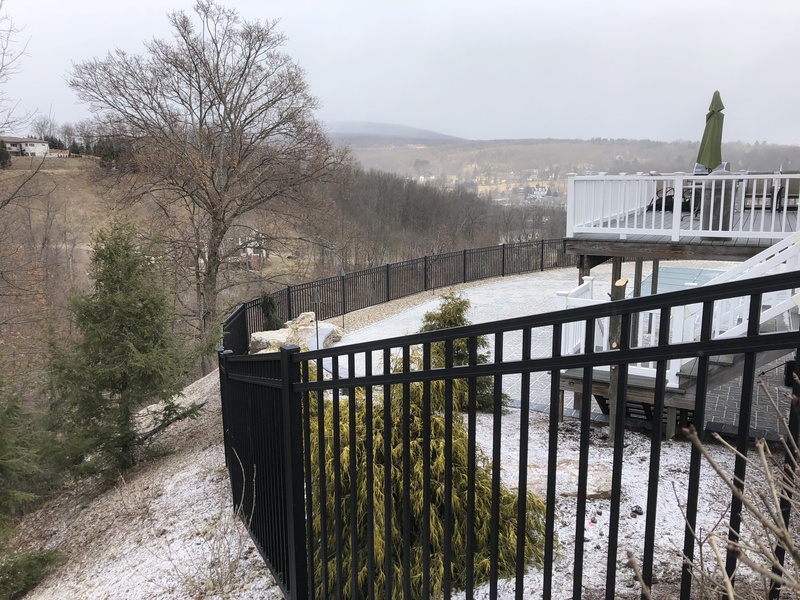 We offer low maintenance vinyl fence that will give you the luxury to simply relax and enjoy your home for years to come. 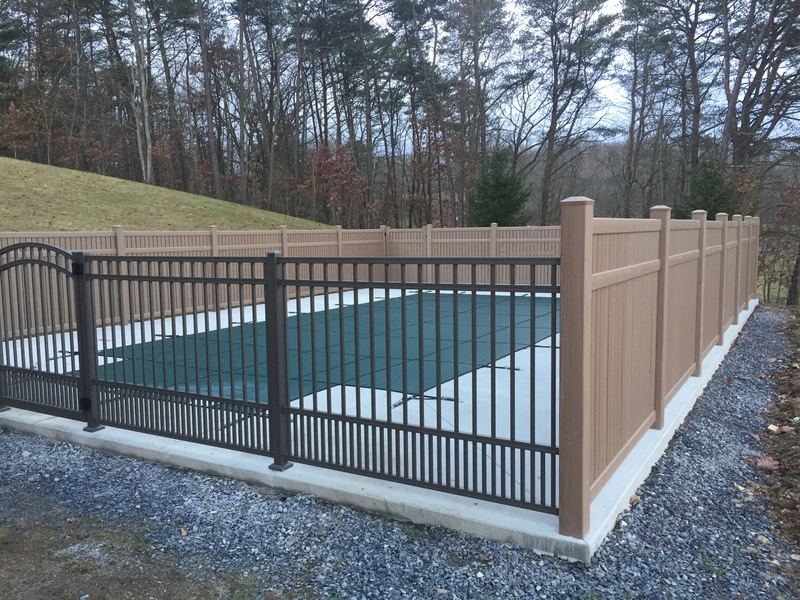 Privacy fences are a great way to create a personal space for you and your family! Available in a variety of heights. Gates and hardware are available. 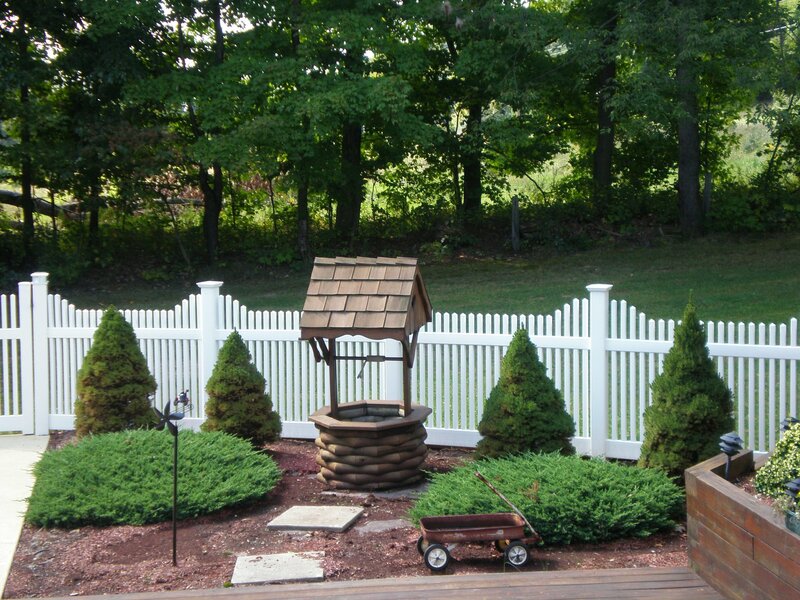 Perfect to enclose a pool area, yard, or patio. Designed by Keystone Vinyl | Copyright 2019 | "I can do all things through Christ"